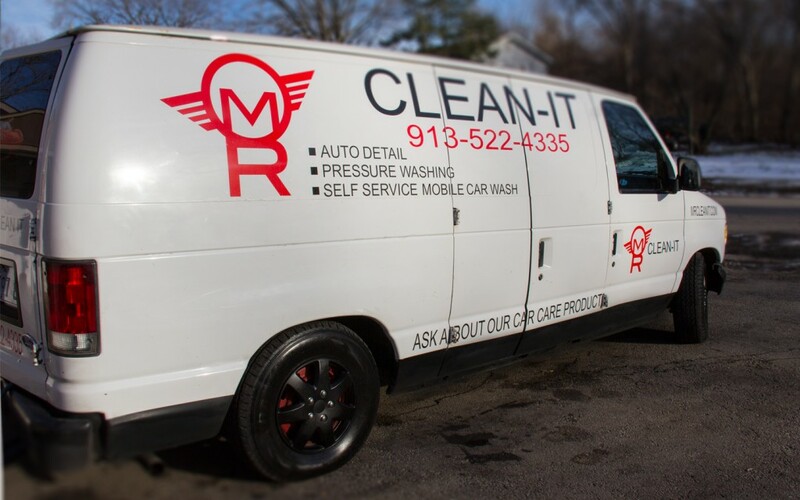 Mr.Clean-It LLC offers a variety of car wash and detailing services using steam. 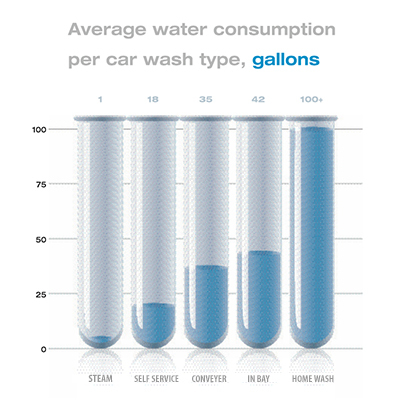 Steam car wash is the process of using steam vapor to clean a vehicle’s exterior and interior. For decades steam has been a vital component of the cleaning industry due to its effectiveness and sterilizing power. Today, steam is being applied to the car wash industry. Only until recently have machines been developed to fulfill the need for a mobile, eco-friendly, water saving and sanitizing car wash method. We also offer traditional car washing services. We are an Olathe auto detailing company. We also serve the Kansas City area, Overland Park, Lenexa, Shawnee, Gardner, and Leawood. We will be sure to leave you with the quality work you expect from professionals, while being eco-friendly. We also provide services for boats, buses, big rigs, and airplanes. So when your vehicle needs to shine again we will take care of you. Keep your driveway or lot dry. No more over-spray or waste water run-off!